Security is a very important issue for every construction company. Theft from construction sites is not a new issue for the city, as it has always been an ongoing problem. Managing and preventing these crimes are a difficult task, and there are ways to discourage it but prevention and monitoring has always been a challenge. Equipment left on site overnight is tempting for thieves. 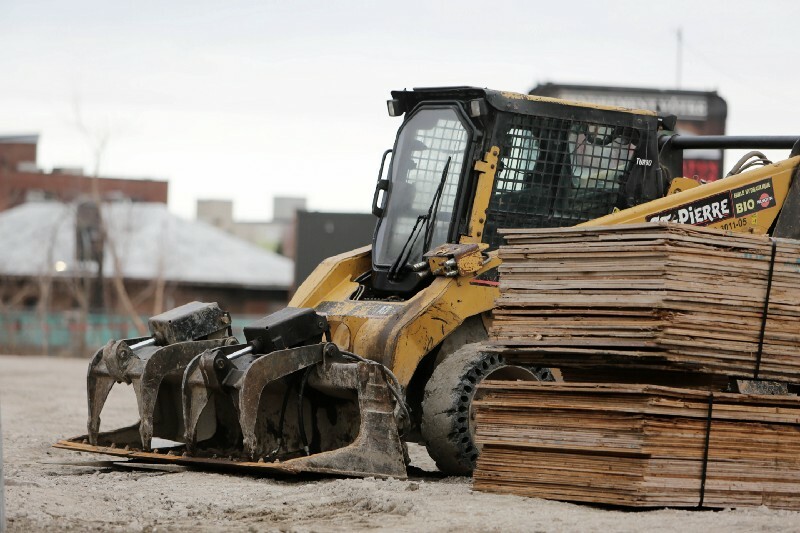 Once a person gets into the site, heavy equipment, materials, hand and power tools, and appliances are often easily accessible — with copper, lumber, and siding being among the most common targets. There are a few easy ways to help prevent and deter thieves from accessing your site. Lights and fencing are two basic necessities for a work site to provide clear surveillance and restrict access. Unfortunately, a lot of theft that happens on job sites can also be internal and can happen during the work day. Make sure you keep track of the flow of workers and visitors, and they need to sign in and out. Let your workers know that theft will not be taken lightly, and give them an option to report any workplace thefts anonymously. Keeping inventory and tracking your tools is a must to manage your resources and tools, even a simple system provides an advantage. Manage your worksite so that traffic in and out of the site is tracked and equipment is accounted for and locked up at the end of the day. With indus.ai, you can now have a construction AI assistant that works as a second pair of eyes. Combining 24-hour video footage and AI technology, indus.ai helps you keep track of what’s going on in the work site at anytime from your smartphone. 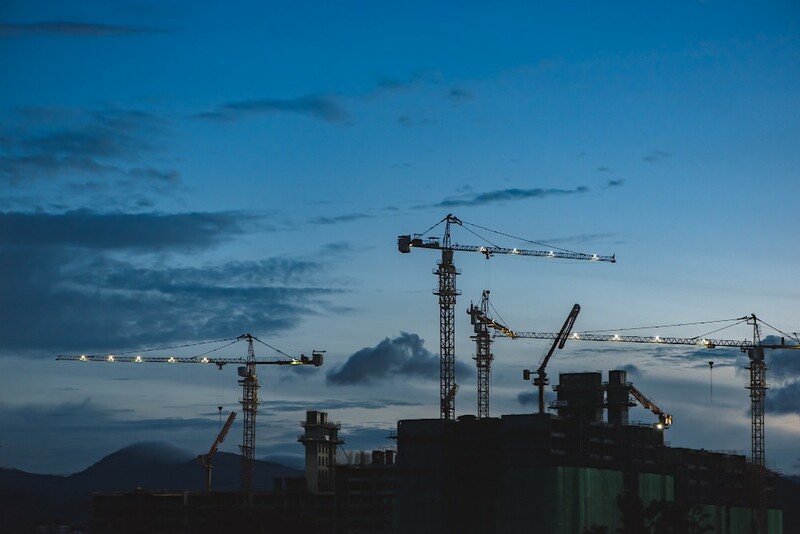 Be immediately notified on about abnormalities happening on your work site, for example unauthorized equipment usage or unaccounted for movement on the site after hours. A security system is something every construction site needs. On-site surveillance around the clock, equipment tracking tools, and video monitoring are all things indus.ai can provide for your site. Access the portal from your desktop or mobile device and monitor your site from anywhere. Being aware and having a quick response plan to any security threat is the best way to quickly act against minimize any damage that may occur. Contractors need to be aware of the benefits that new tech to prevent theft and increase security. 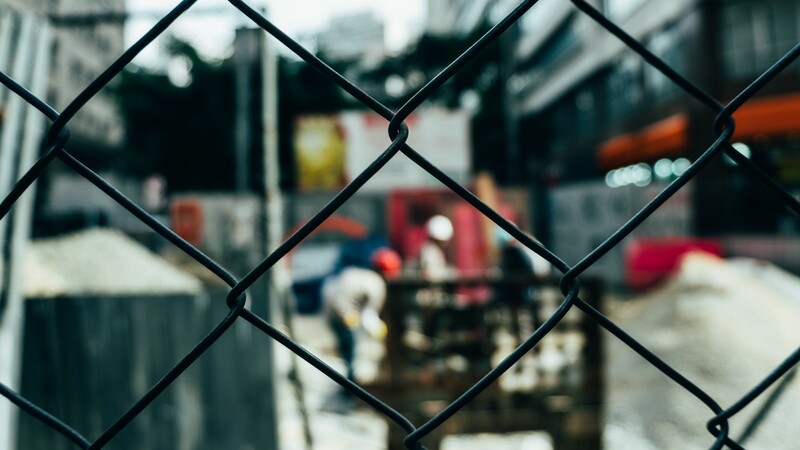 Staying aware and making sure that the work site is properly equipped and secured with the appropriate systems is crucial to keeping your site safe. Improved technology has given us with more options and increased convenience when it comes to supervision, security, and management; We need to take advantage of it.